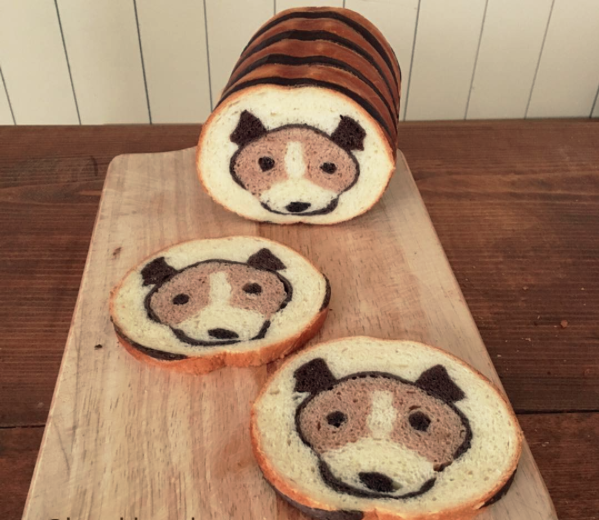 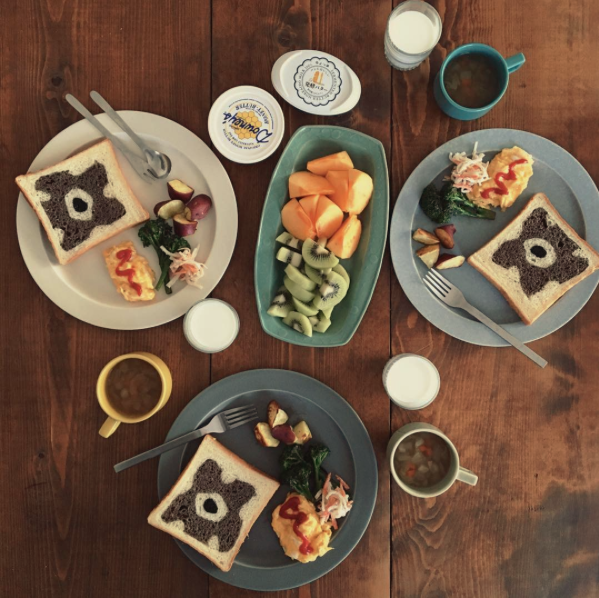 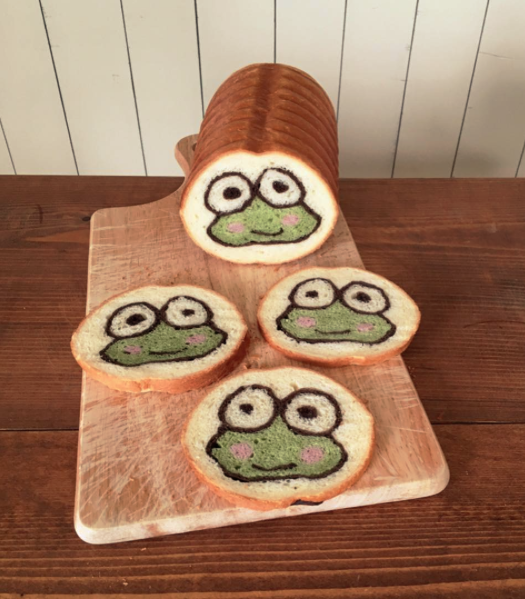 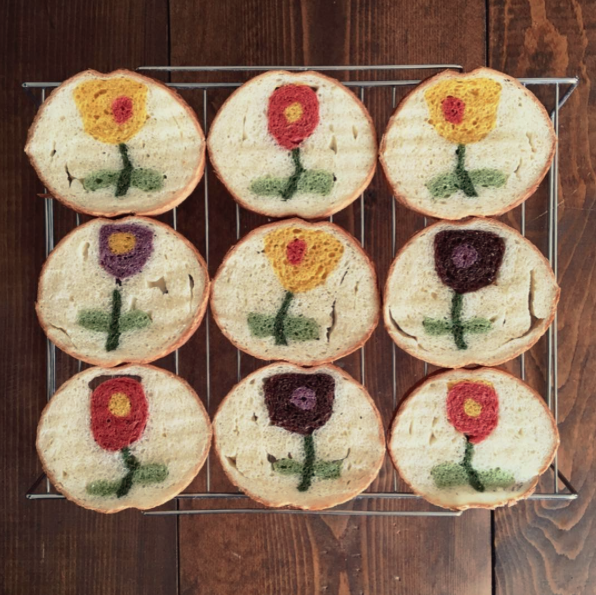 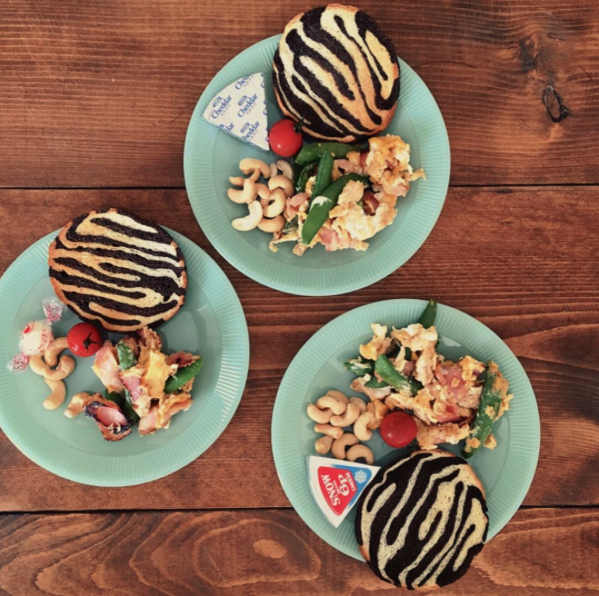 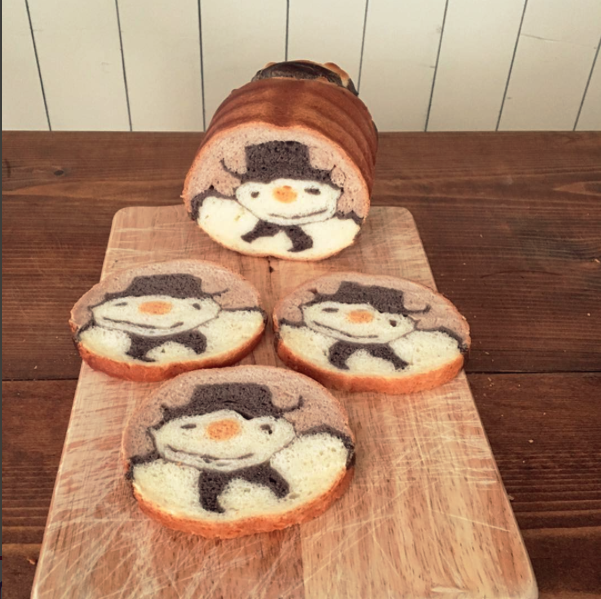 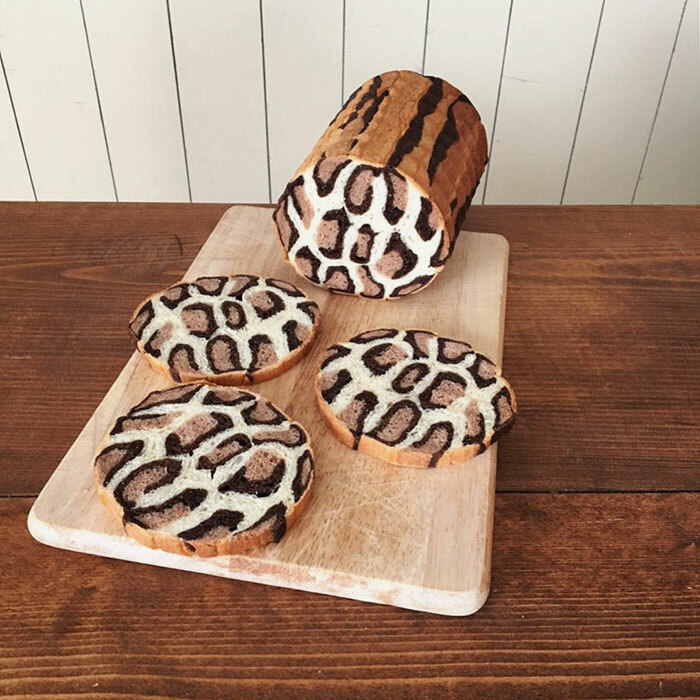 Tokyo-based baker Konel Bread hides beautiful art inside loaves of bread. 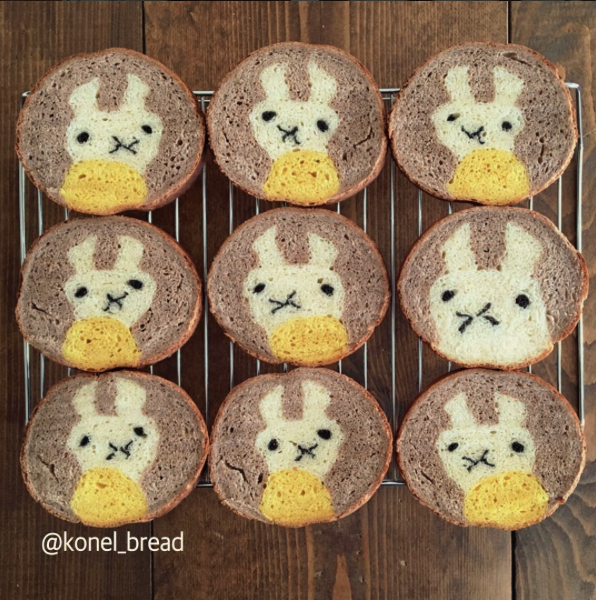 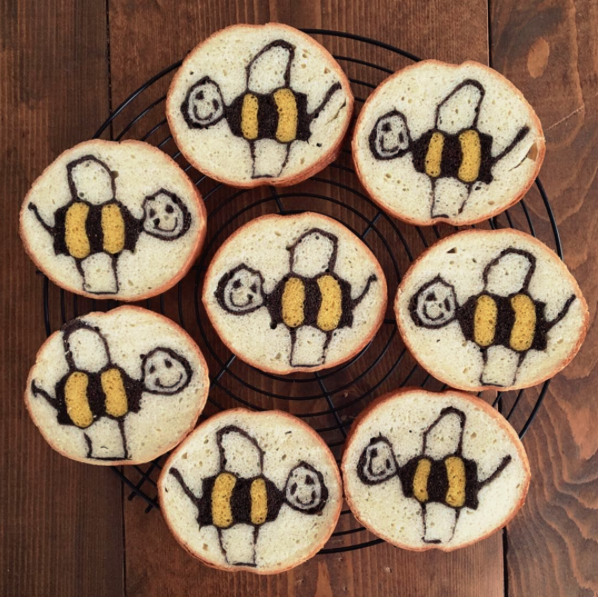 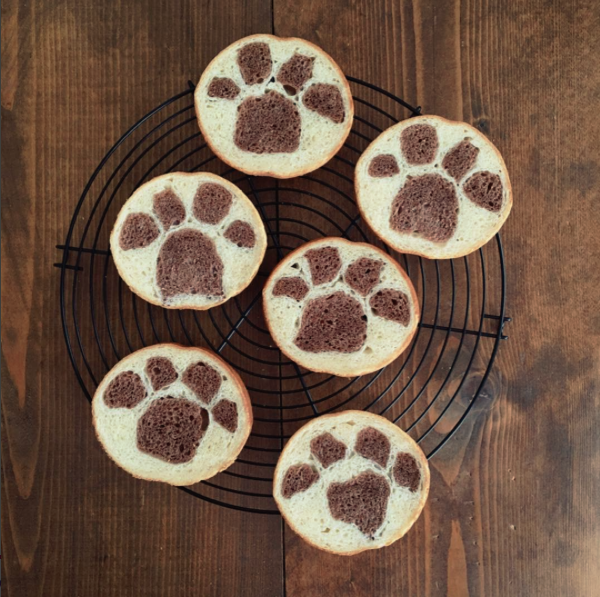 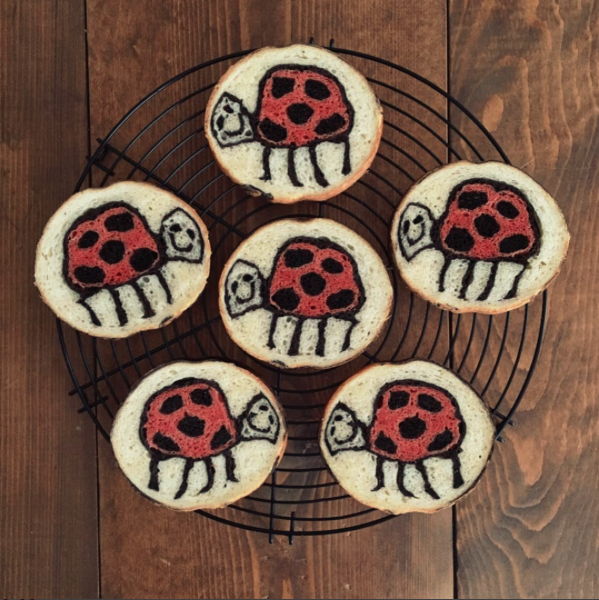 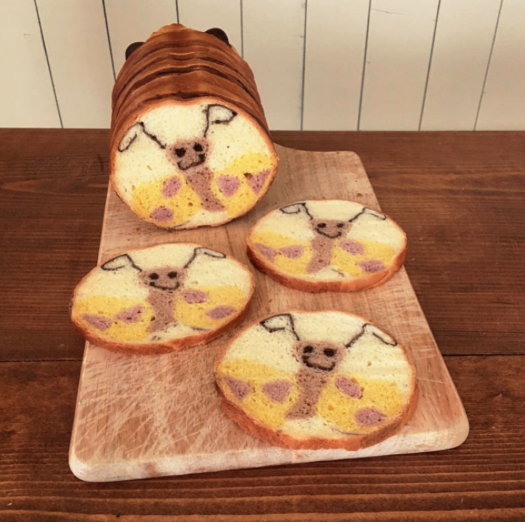 Inspired by her son’s drawings, flowers, animals, cartoon characters she bakes the most awesome designed breads. 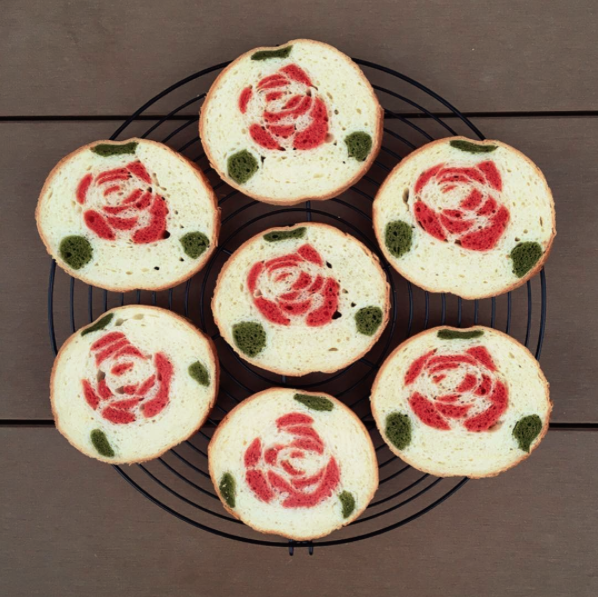 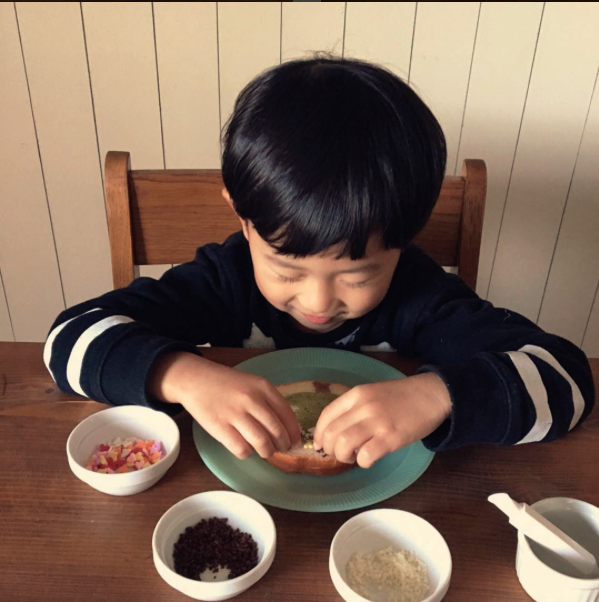 These artistic masterpieces are made with natural flavours and colors, such as spinach, cocoa, and beetroot. 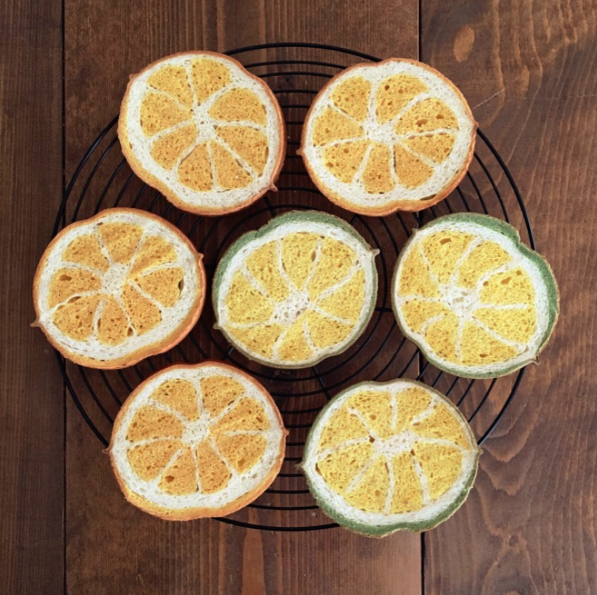 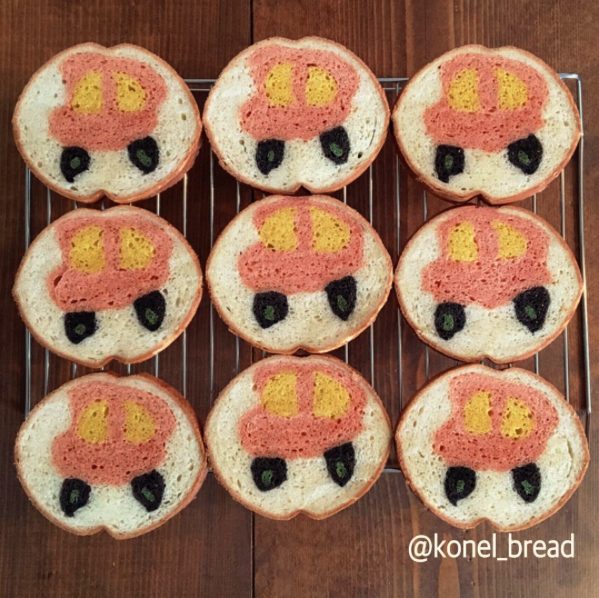 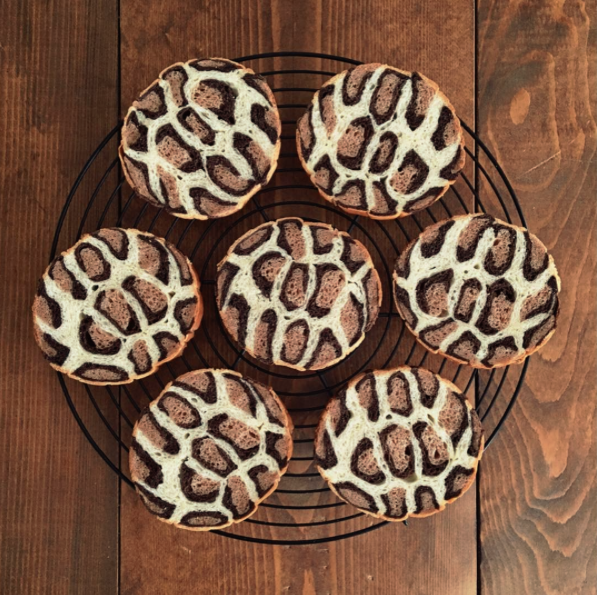 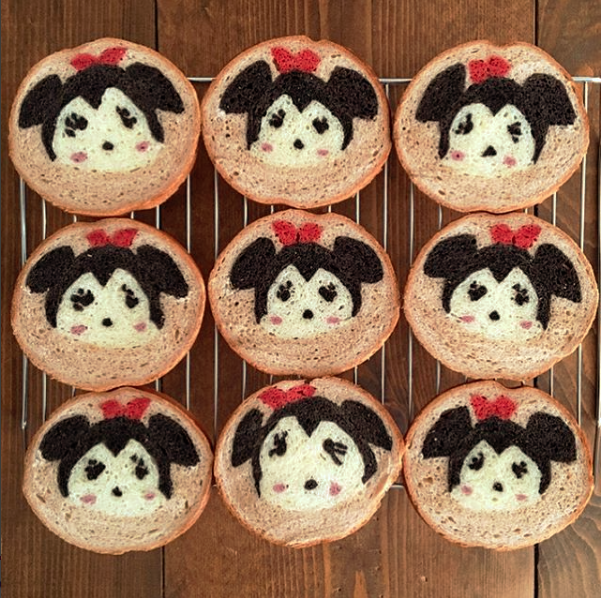 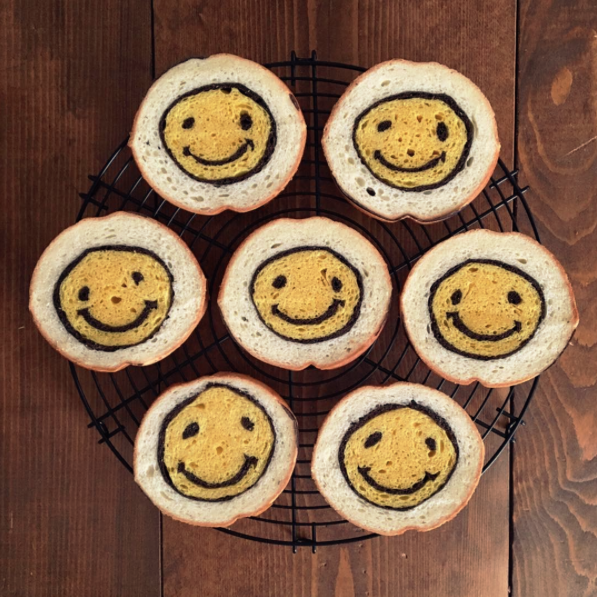 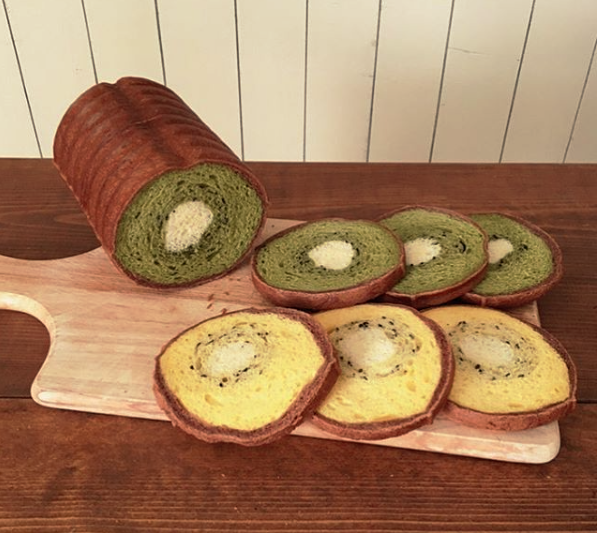 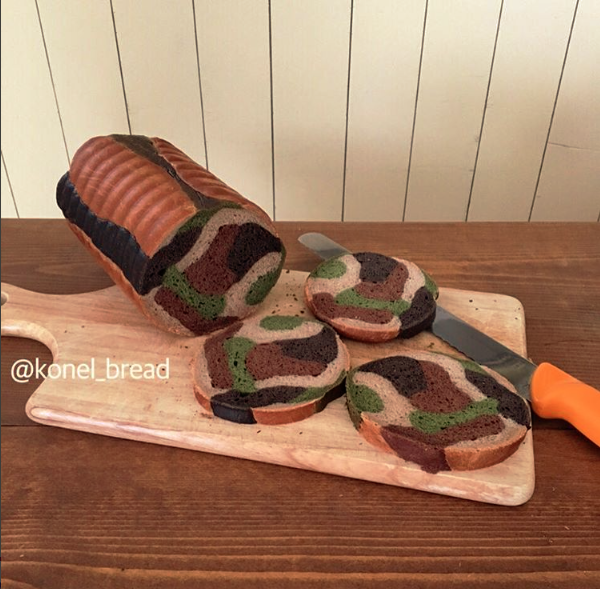 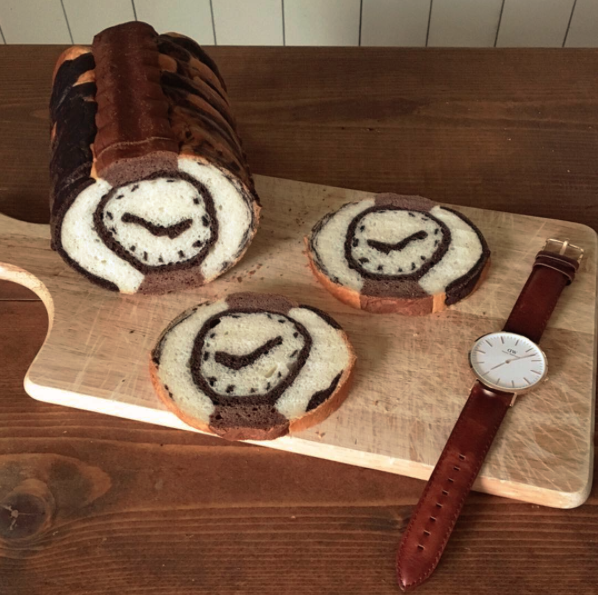 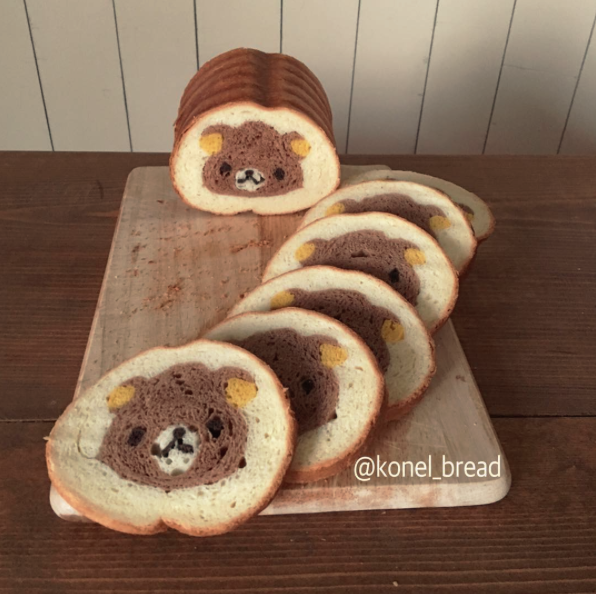 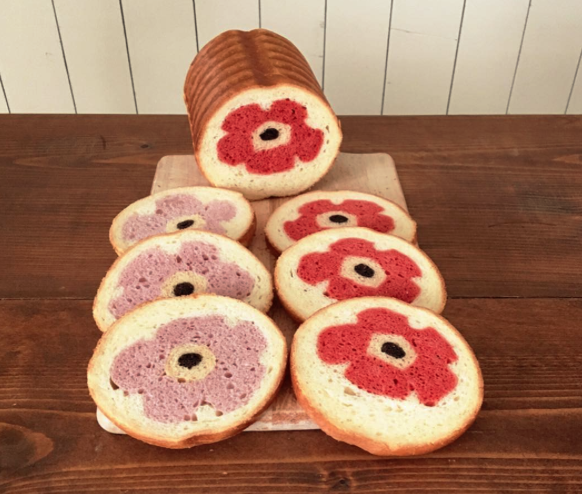 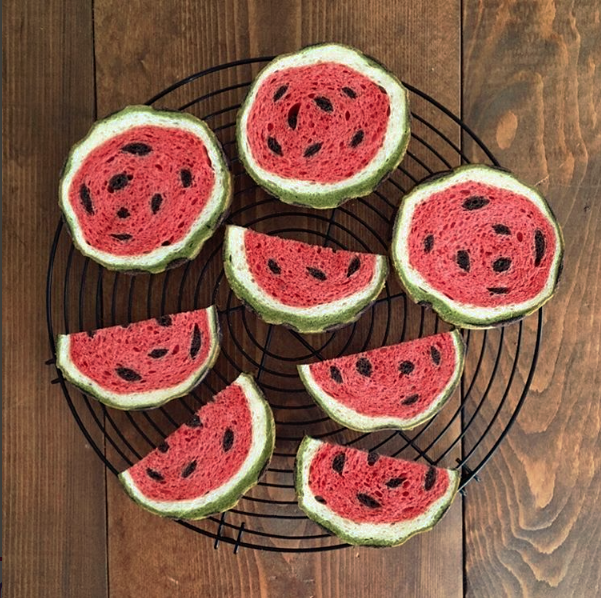 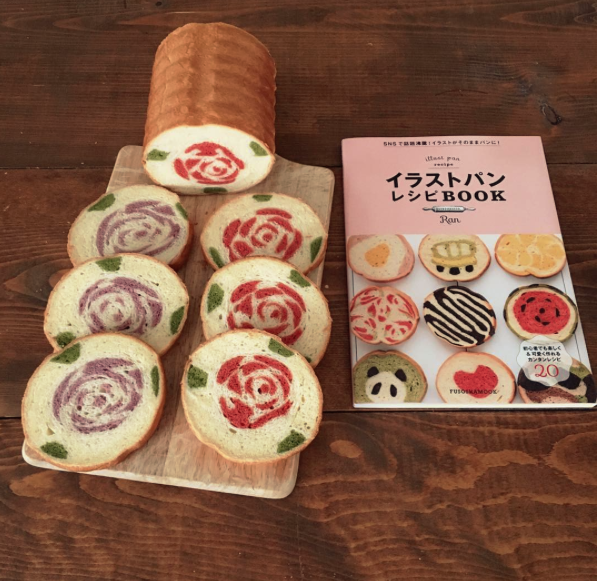 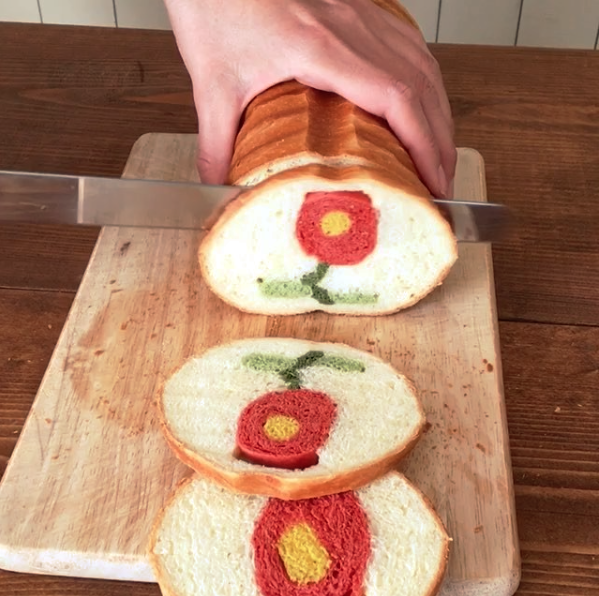 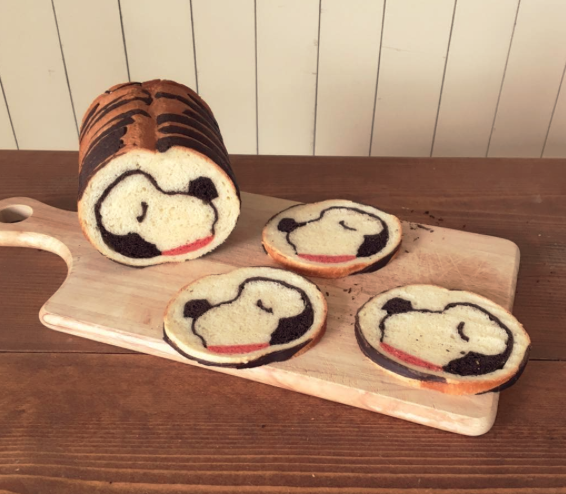 It’s not completely clear how she makes this artistic bread, but it’s something like rolling deco-sushi – long pieces of colored dough are carefully positioned and then rolled into a round loaf.